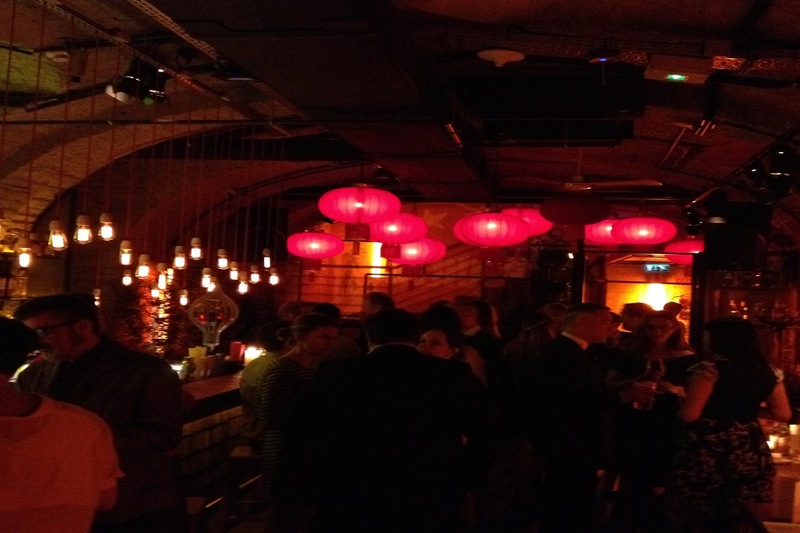 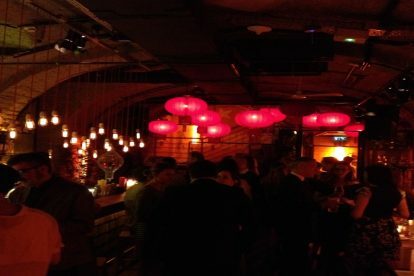 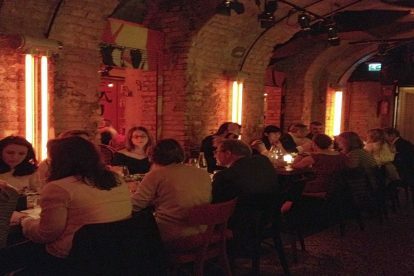 From 2nd to 4th June 2016, we were hosted by our friends at Lakatos Köves & Partners in Budapest where we had a thoroughly enjoyable 3 days of meetings, presentations and exploring the local area/nightlife. 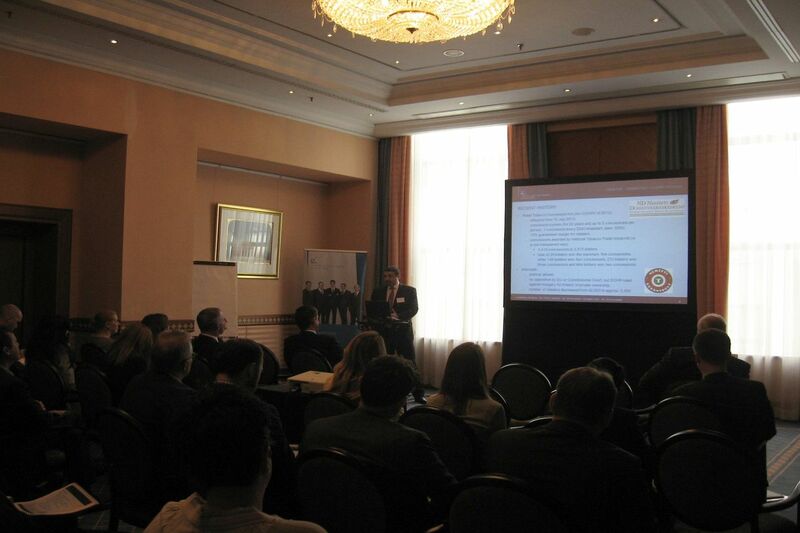 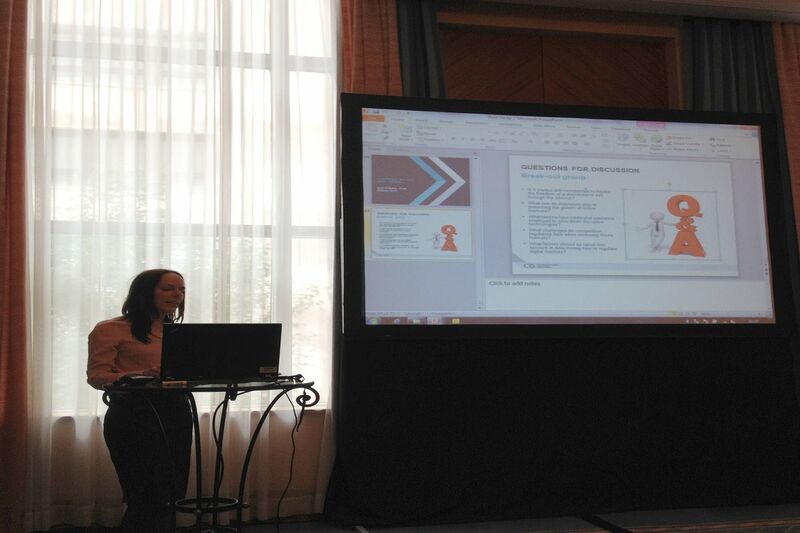 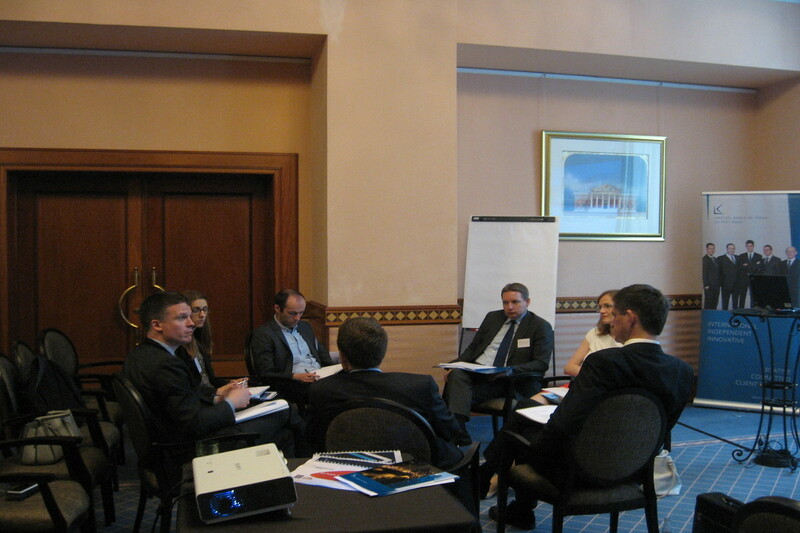 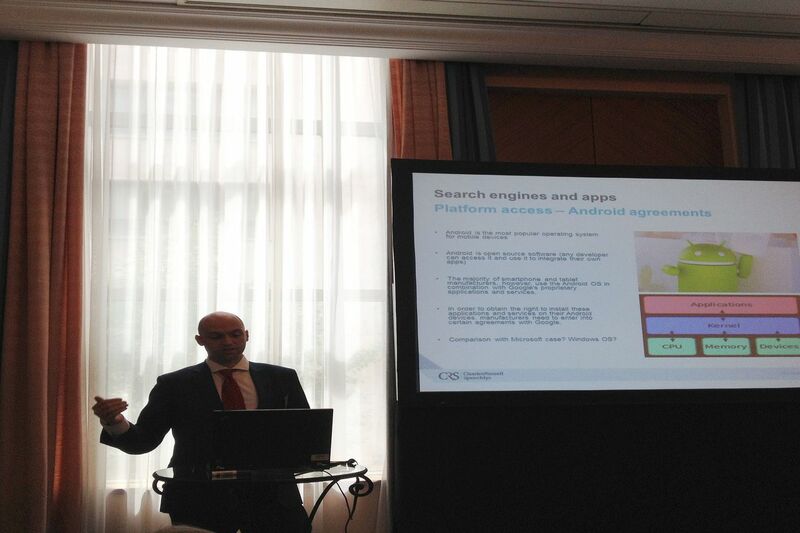 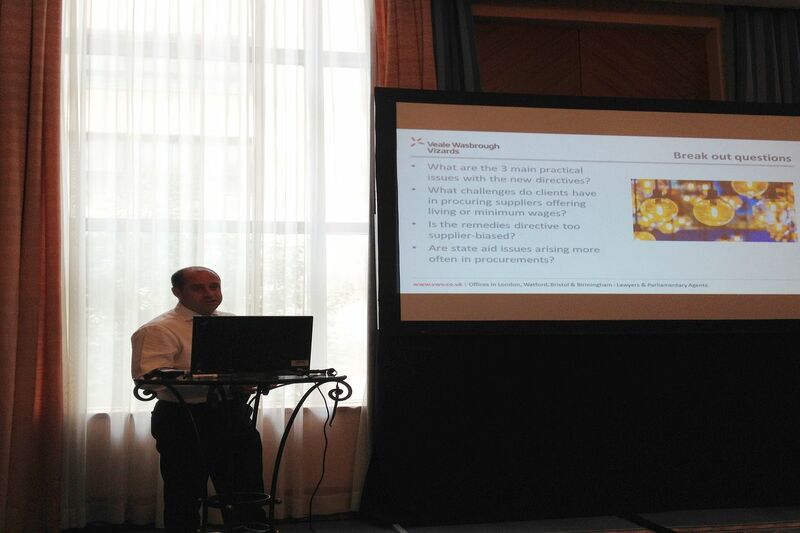 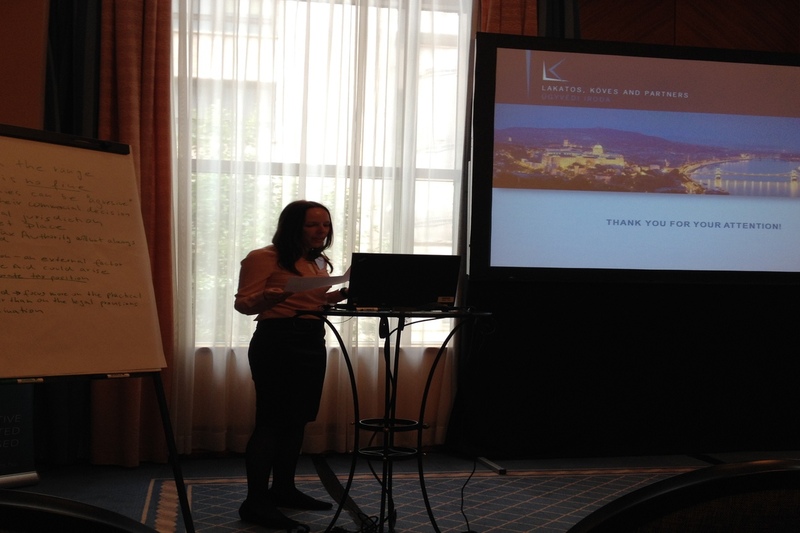 The Training Seminar was held in the 5* Kempinski Hotel and this was also where delegates resided. 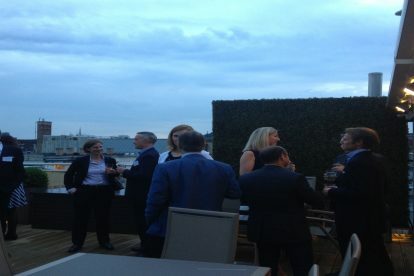 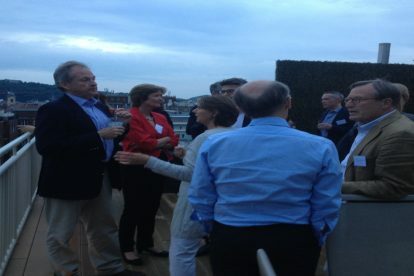 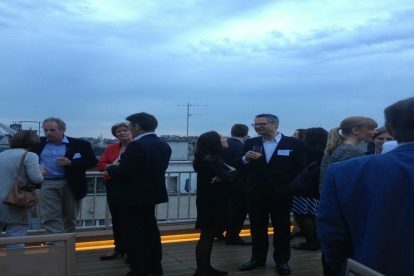 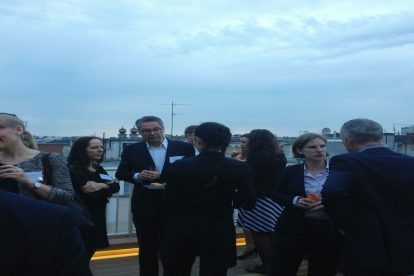 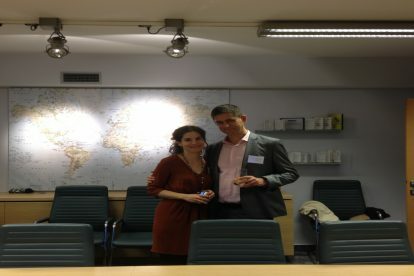 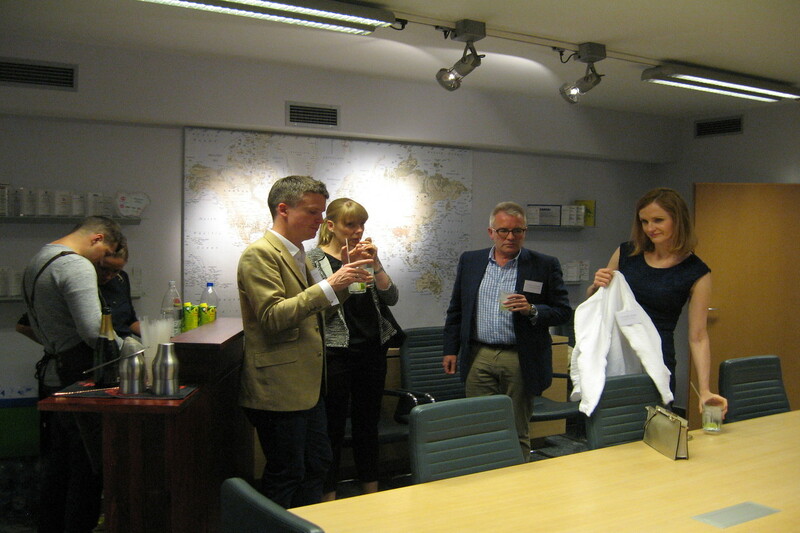 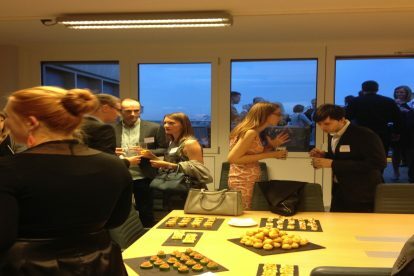 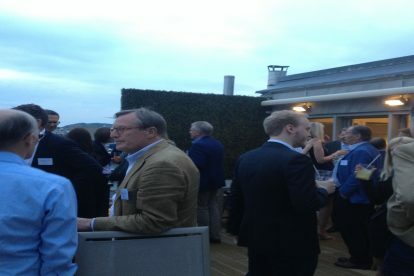 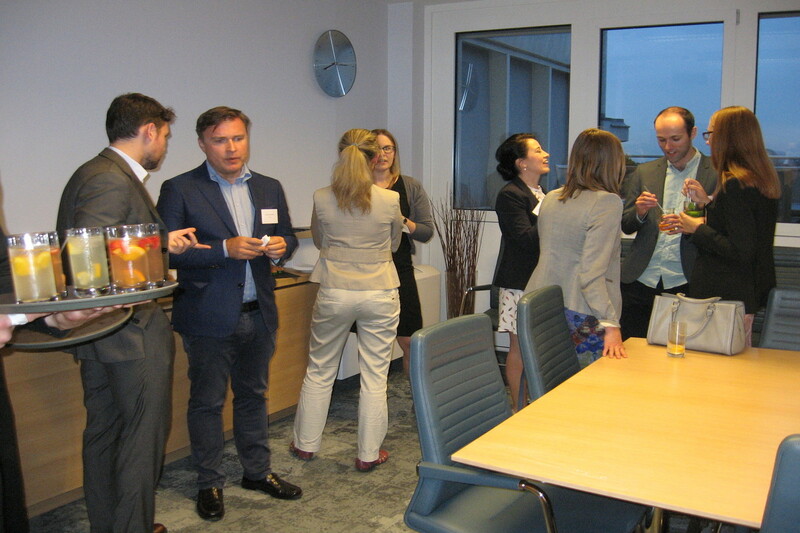 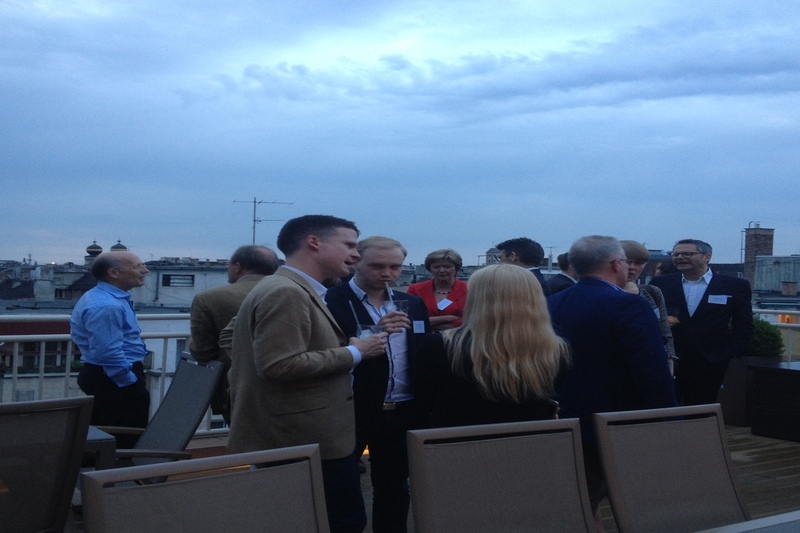 The programme commenced nearby with welcome drinks and nibbles at Lakatos, Köves & Partners’ office where delegates had a chance to chat and be served cocktails of their choice whilst stood on a balcony overlooking Budapest. 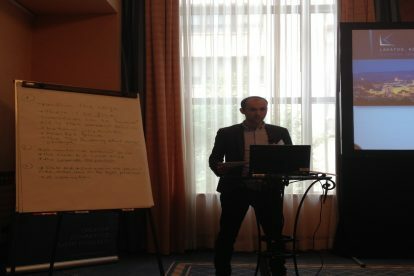 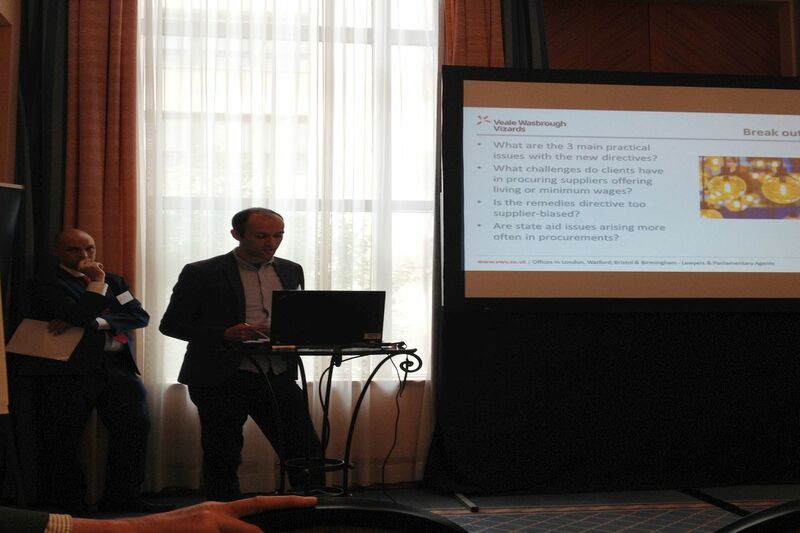 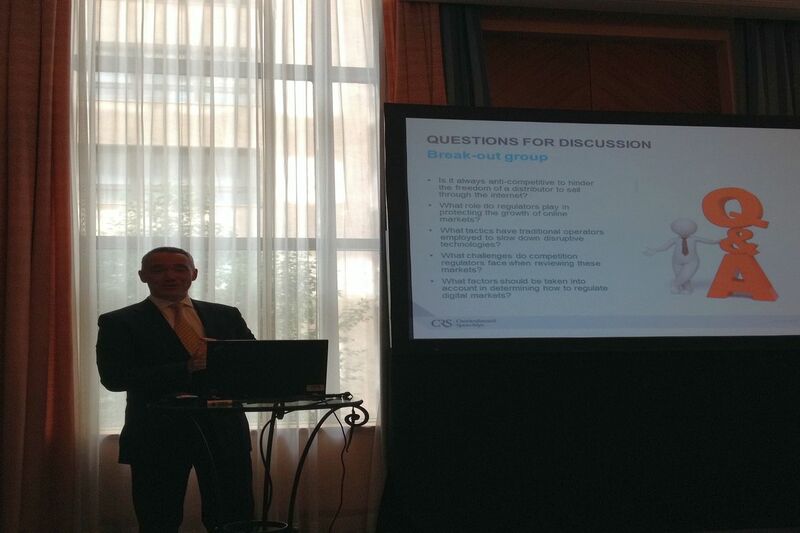 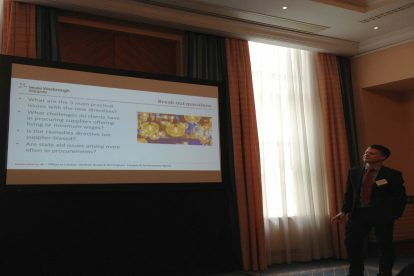 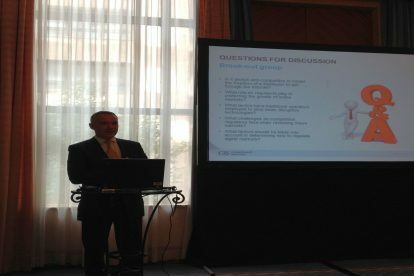 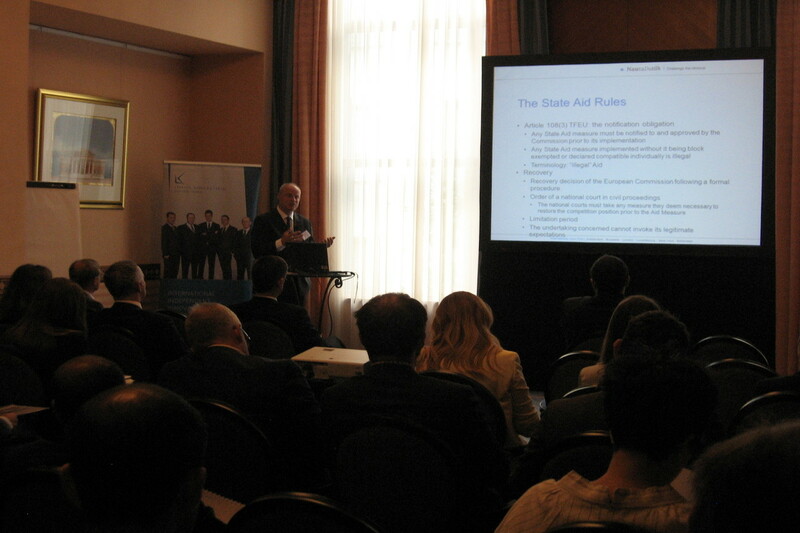 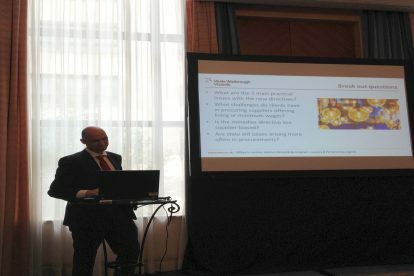 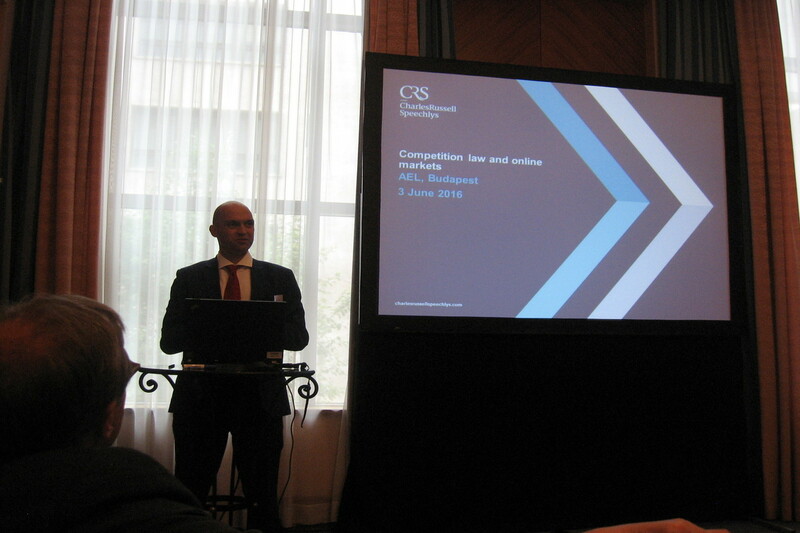 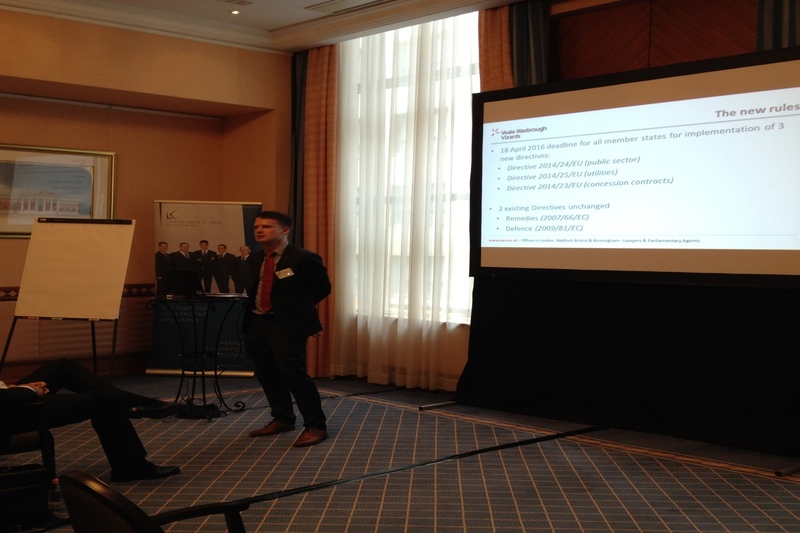 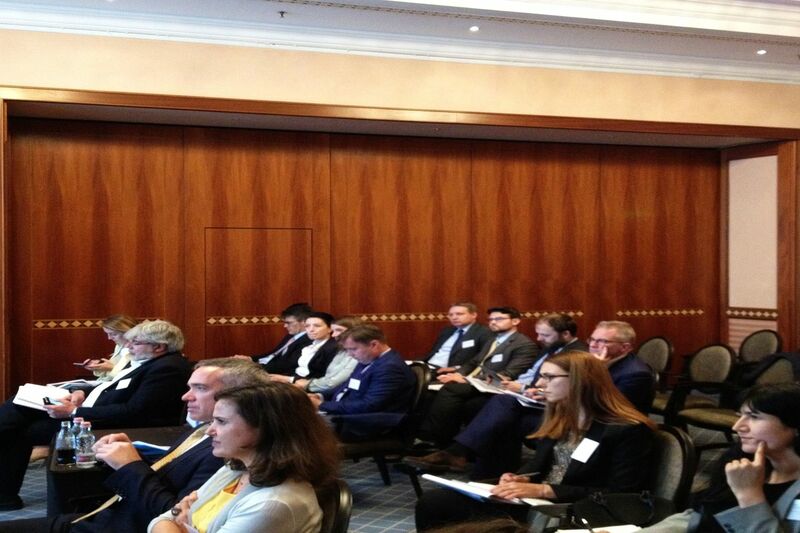 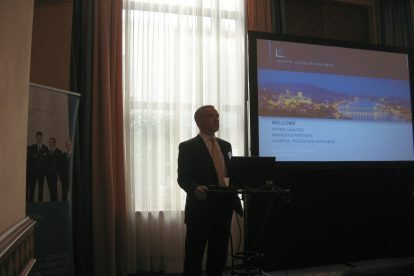 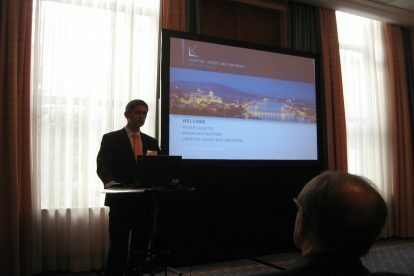 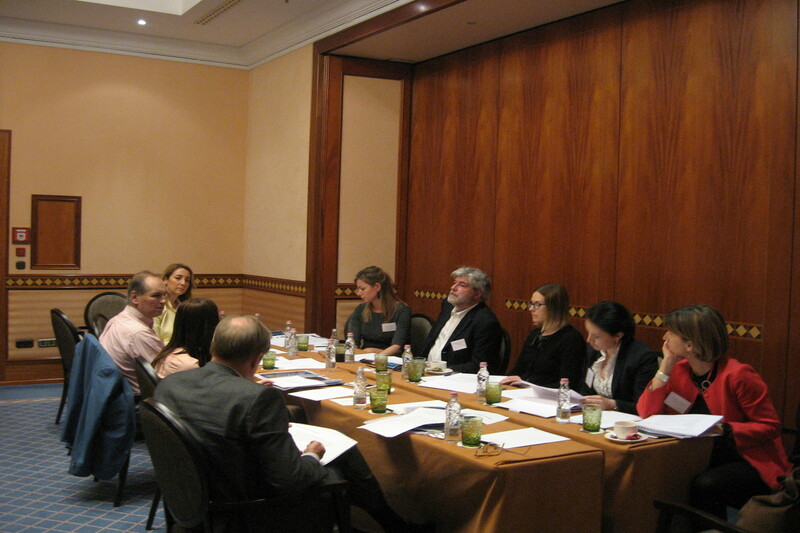 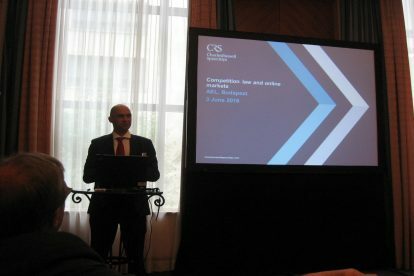 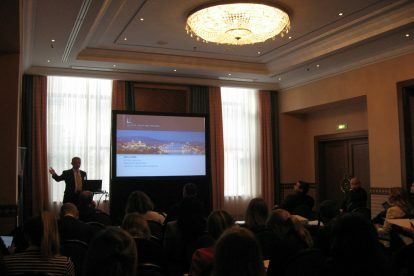 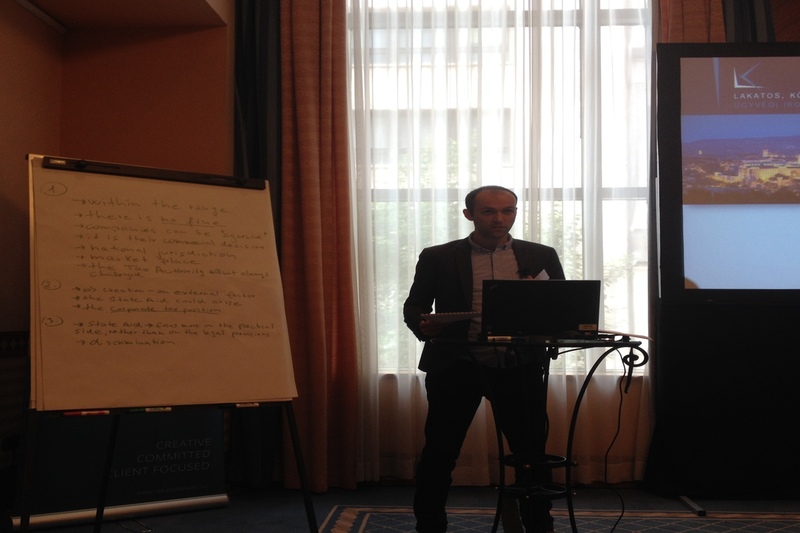 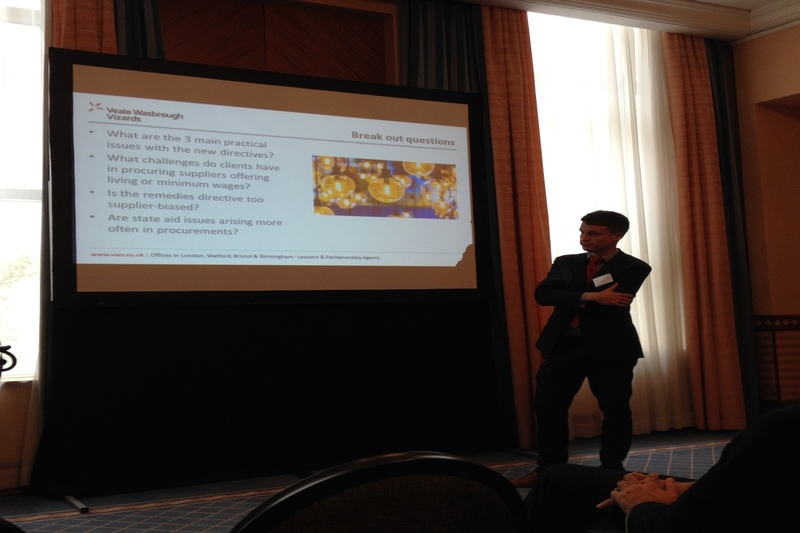 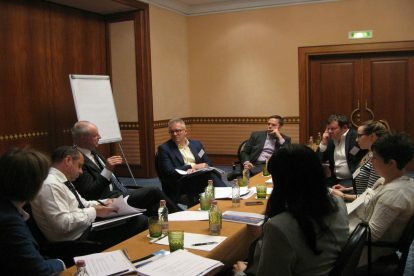 The title of the Training Seminar was “Tax, State Aid, Public Procurement and Competition Law Updates” and we were presented to by four speakers from members firms: Herman Speyart, NautaDutilh N.V., Ivan Sólyom, Lakatos, Köves & Partners, David Hansom, Veale Wasbrough Vizards LLP and Paul Henty, Charles Russell Speechlys LLP. All presentations were both informative and thought provoking and a lot was gained through the two Break Out Sessions that all delegates participated in. 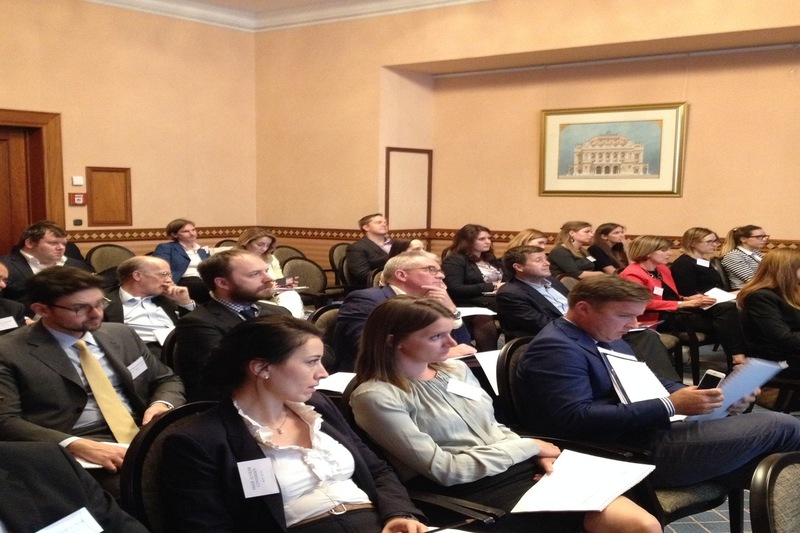 Please contact Helen Cooper at ael@brabners.com should you wish a copy of the presentations. 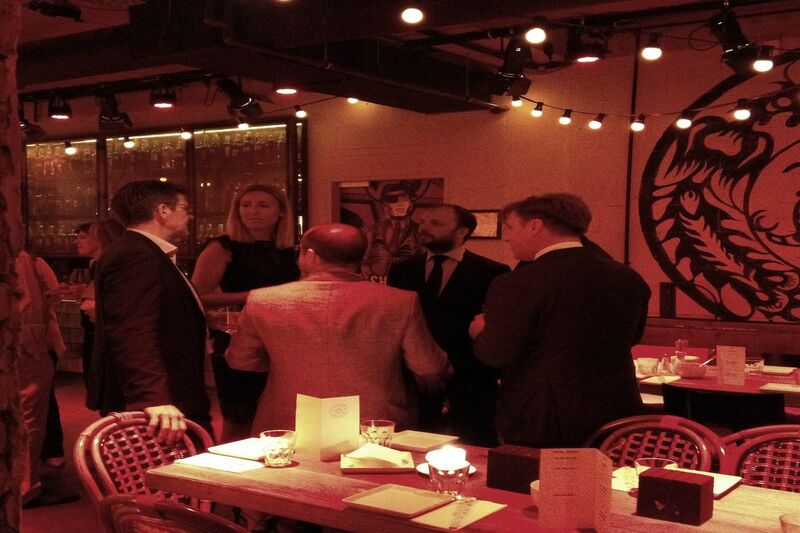 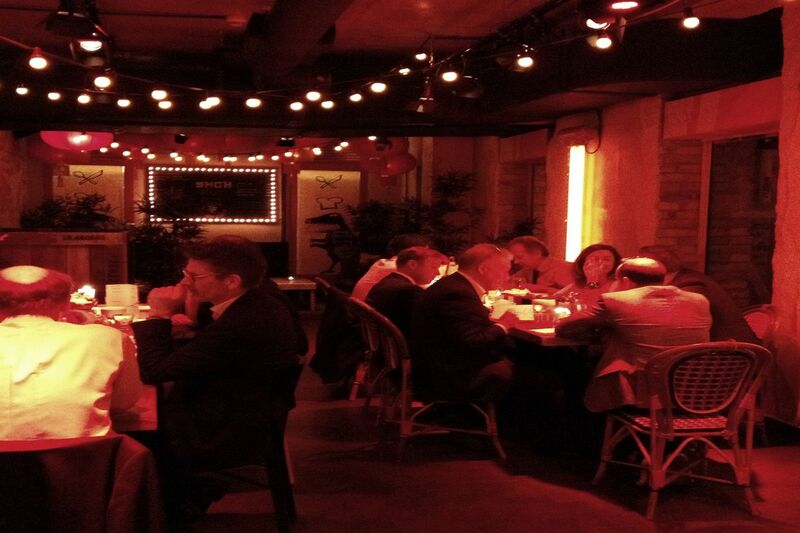 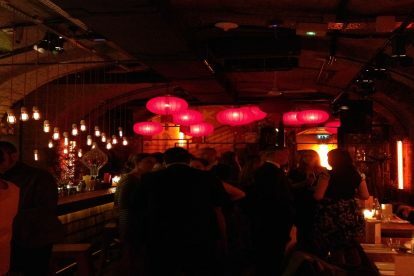 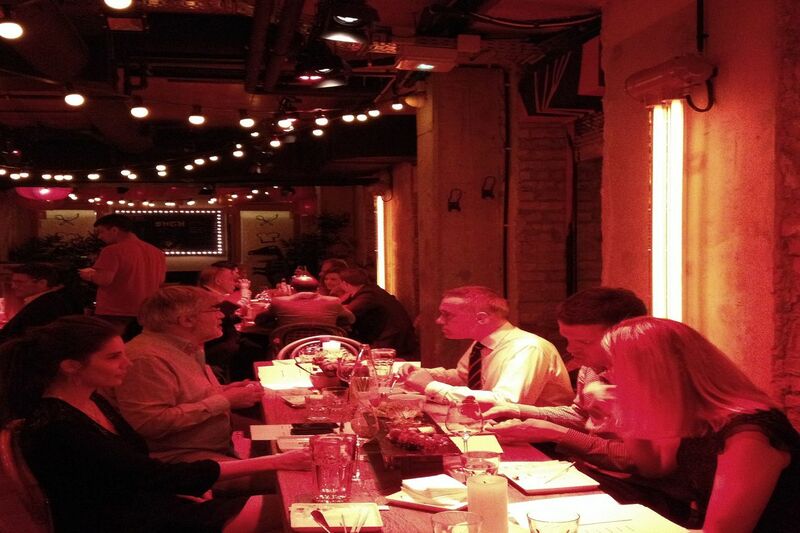 After the Training Seminar our gala dinner was held at Spiler Shanghai, a restaurant a walkable distance from the hotel where we had private dining facilities in the basement and although styled with an Asian theme, delegates were given the option of a variety of food choices. 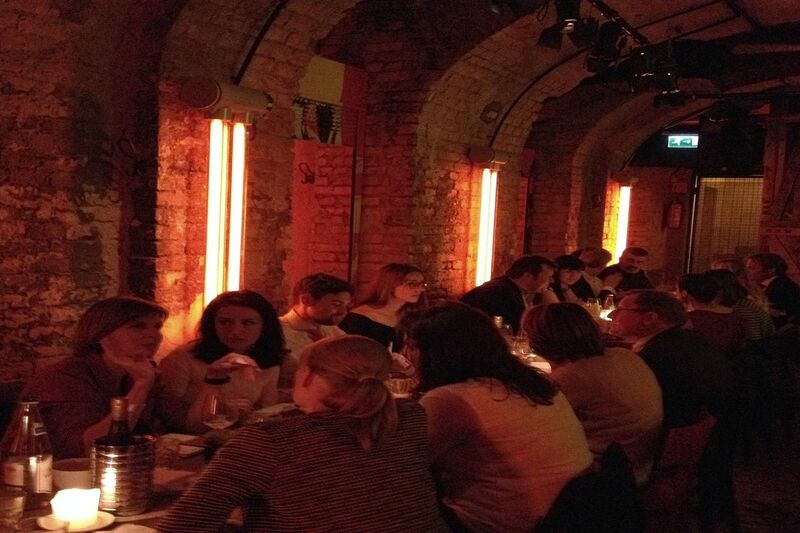 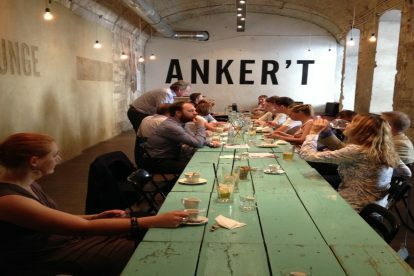 On Saturday delegates partook in a Treasure Hunt around Budapest and enjoyed a lunch at Anker’t, a bar/restaurant characterized by minimalist design and the largest garden in the center of Budapest. 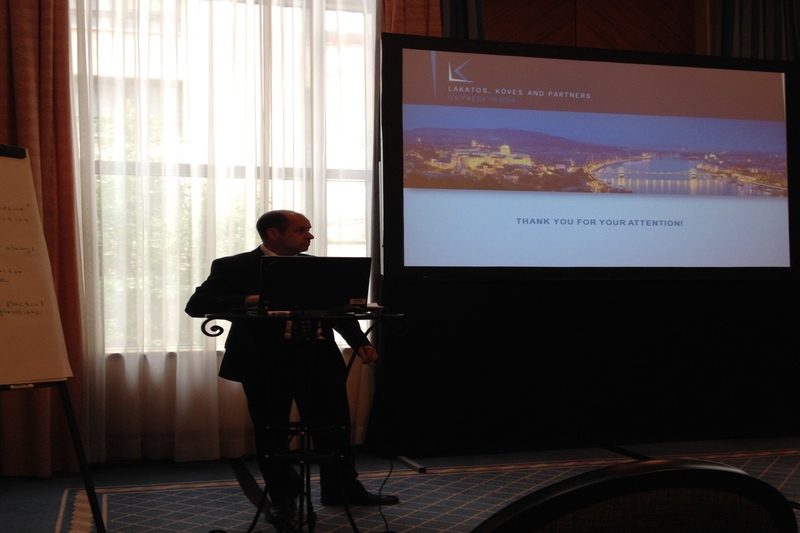 Our hosts provided a superb programme and we are very grateful to those at Lakatos Köves & Partners Partner for a skillfully organised and successful event.